The Best Books on Con Artists, According to True-Crime ExpertsRead your way through the summer of scam. 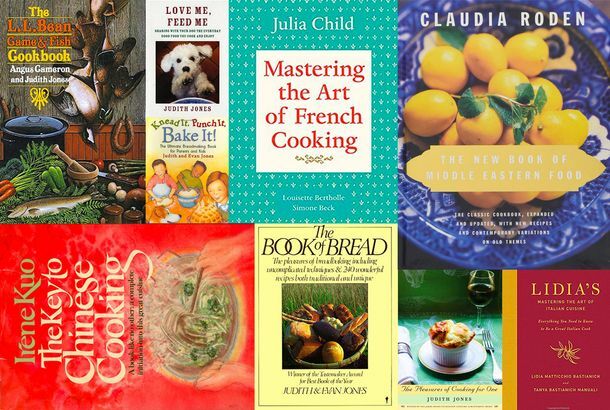 The 14-Book Judith Jones Reading ListFrom Mastering the Art of French Cooking to The Pleasures of Cooking for One. 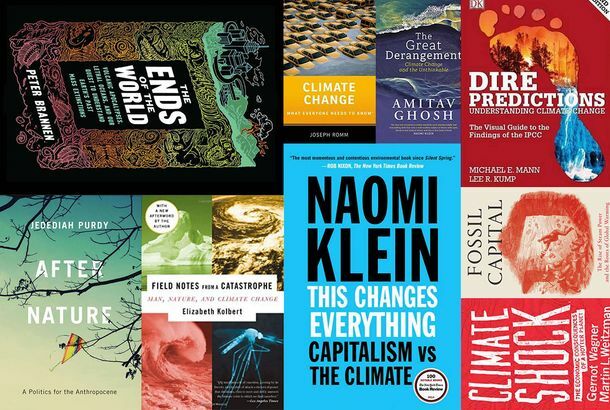 The 10-Book ‘Uninhabitable Earth’ Reading ListIf you liked the article, you’ll love the books. The Self-Help Book Women Love to Give Each OtherCheryl Strayed’s “Dear Sugar” book is approaching cult status. I Read Kendall and Kylie Jenner’s YA Book So You Don’t Have ToRebels: City of Indra, the Story of Lex and Livia is an only-child fantasy novel. Canon Cuisine: Real Photos of Made-up MealsA new photo series re-creates some famous literary meals. Brooklyn College Required Reading Proves Controversial“I Just Disinherited My Alma Mater,” writes an alum online.